Promoting diversity and social change in a technological world where the visually impaired are often left unnoticed. Expanding on the technology of Google Maps, eyeBuddy will navigate you where Google left off, which is at the entrance of the building. 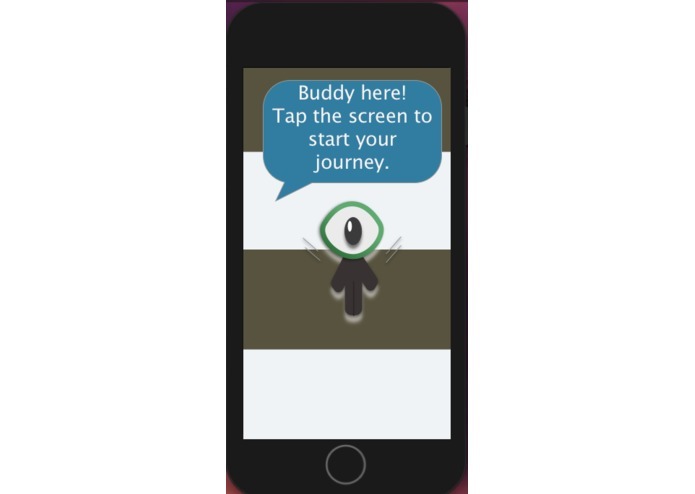 eyeBuddy is able to navigate users through audio cues, such as "turn left in three steps." 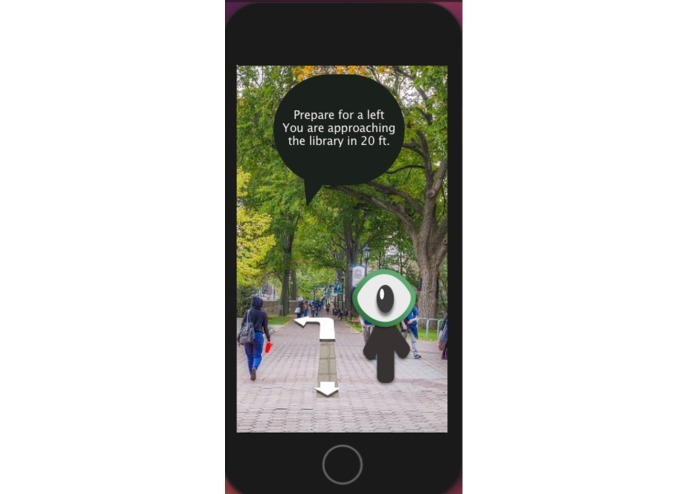 The app uses the floor maps of campus buildings to gather information for its users. The user will be able to activate the app through Siri and tap anywhere on the screen to start it up. Building a web platform that automates text to speech when opened. 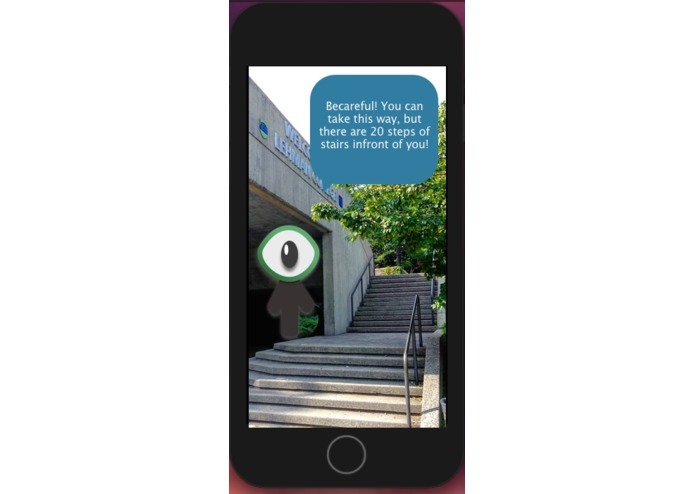 While the app was created for people that are visually impaired, those who might be socially anxious and are uncomfortable with asking for directions can benefit from the app as well. Other applications that are targetted to those visually impaired, don't offer indoor navigation and require volunteer help. eyeBuddy allows you to travel at your own time and with independence. It is our goal to develop this app into something bigger that could be used in all CUNY campuses and then later even into New York public transit. Navigated through the Google API library. I worked on integrating the Google Vision API into out App. Unfortunately, it didn't work out because the API wasn't supported with swift. It was challenging working with a well known platform that doesn't support the integration of most of its API on swift. However, I learned of New API's that can always be used for future projects using a different language. I created the presentation and looked for API and other information. Previously mentioned in the comments section: UI/UX design, (created the logo, and user interface for iOS) processed some of the programming language for the iOS app on Xcode using Swift. Constructed a map using Google Maps and embedded it into the website. I created name, the logo for Eyebuddy along with the icon and prototype for the iOS app using Swift and Sketch.